Why you should limit your sun exposure? 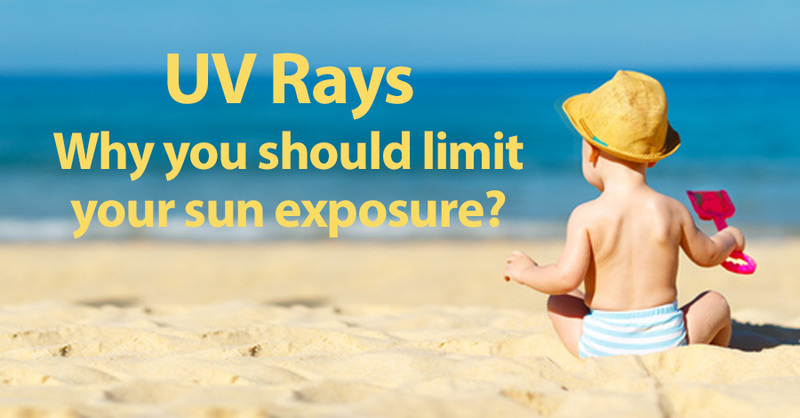 Some people think about sun protection only when they spend the day at the beach, or at pool. Sun exposure adds up day after day, and it happens every time you are in the sun. Skin cancer is the most common form of cancer in the United States. 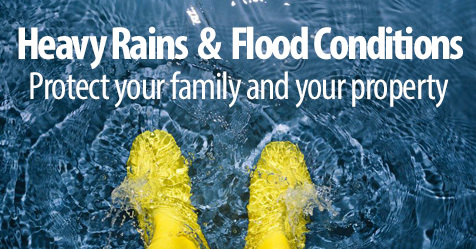 Flooding can cause a range of health impacts and risks, including: death / injury, contaminated drinking water, disease-carrying insects / rodents, moldy houses, and evacuation / displacement. 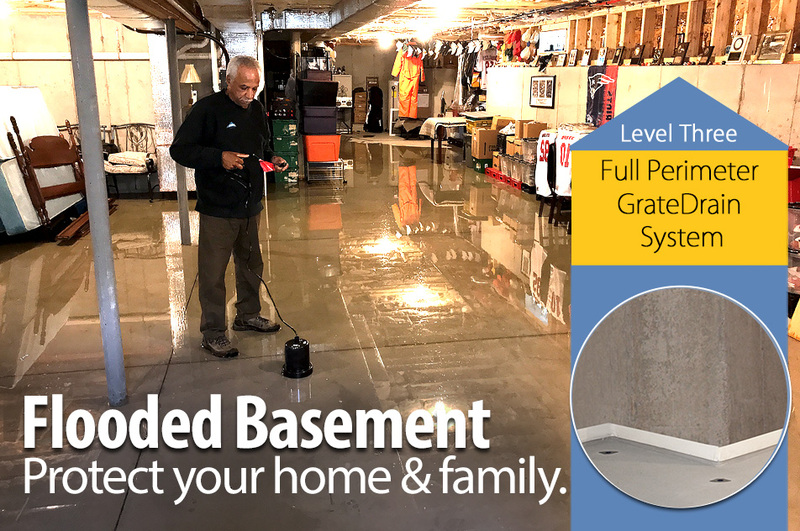 Avoid the dreaded cleanup (shop vac) and reduce the damage a wet basement can cause while improving the health of your home for yourself and your family through the Healthy Basement Crawlspace Certificate process. 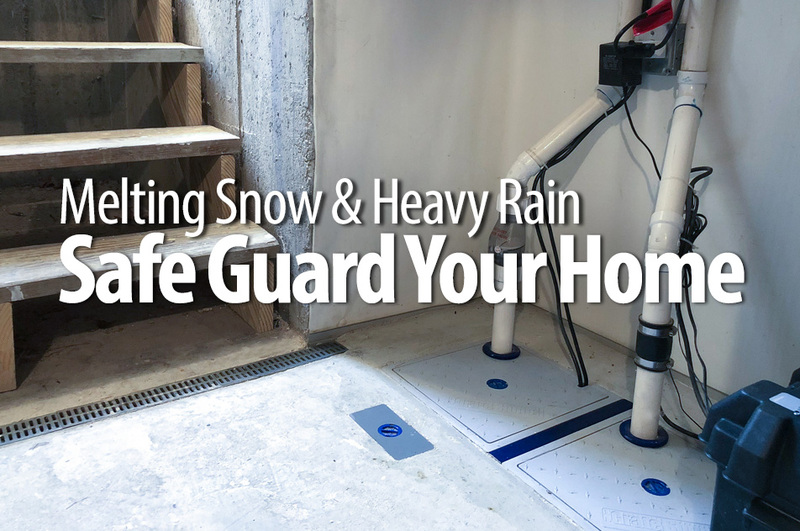 Large quantities of melting snow and rain can cause damage to basements and or crawl space and pose some dangers to your home. 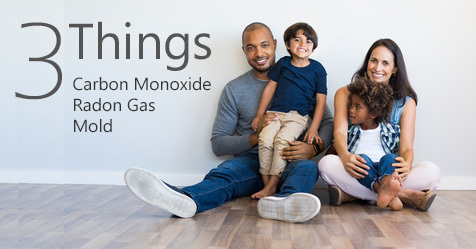 It is important to take necessary precautions to help avoid harmful situations. Dangerously cold temperatures are predicted for most of the country. 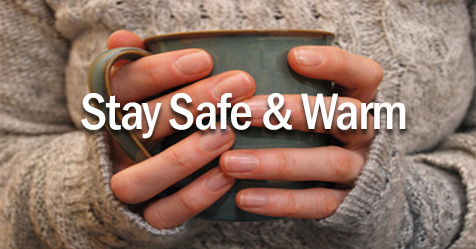 Here are a few tips to stay warm and safe this winter. Winter weather can vary across the country. Regardless where you live, you are most likely to experience some type of cold weather. Second Step For Protecting Your Basement & CrawlSpace? 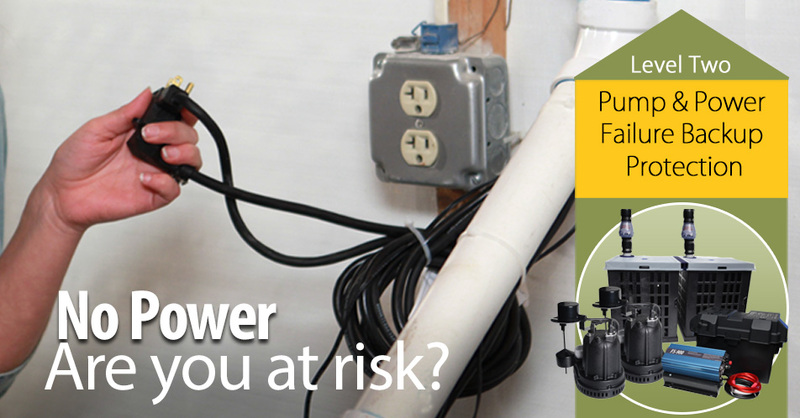 A homeowner can have peace of mind knowing that their valuable storage and property are protected against water damage. Time and money are also a factor: it is not spent in the cleanup of water damaged materials and property. Leading cause of house fires are from clothes dryers. 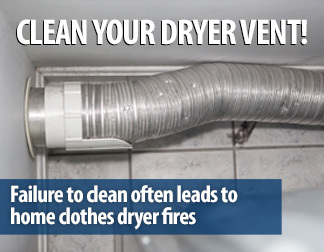 Debris can build up in your dryer vent and reducing air flow to the dryer. 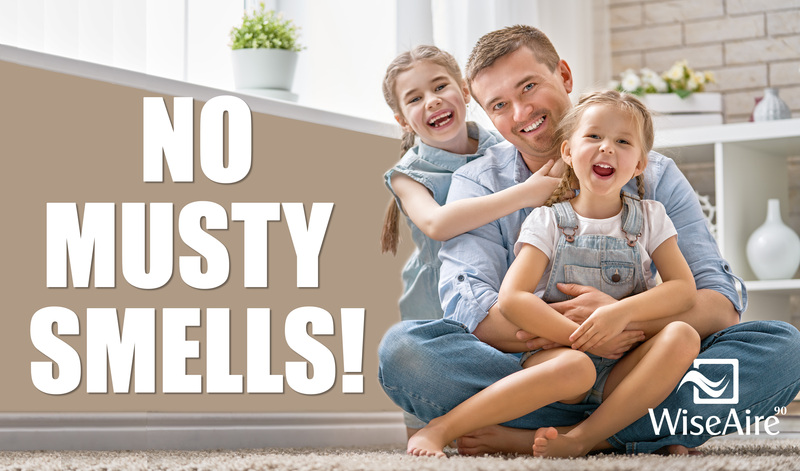 A reduction in air flow can cause the dryer/clothes to overheat and ignite. Copyright © 2019 Trusted Waterproofing | All rights reserved.